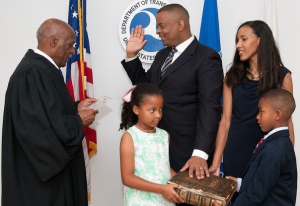 Charlotte Mayor Anthony Foxx, seen above with his wife and children, was officially was sworn in as the Secretary of Transportation on July 2nd on a Bible belonging to his great-grandparents. 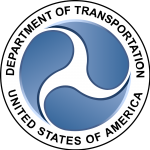 Foxx, who is the 17th US Transportation Secretary, inherits the job from Ray LaHood.  The US Senate voted 100-0 in favor of Foxx’s nomination on June 27th. Serving as Charlotte’s mayor since 2009, Foxx made efficient and innovative transportation investments the centerpiece of Charlotte’s job creation and economic recovery efforts.  These investments included extending the LYNX light rail system, expanding Charlotte-Douglas International Airport, and starting the Charlotte Streetcar project. 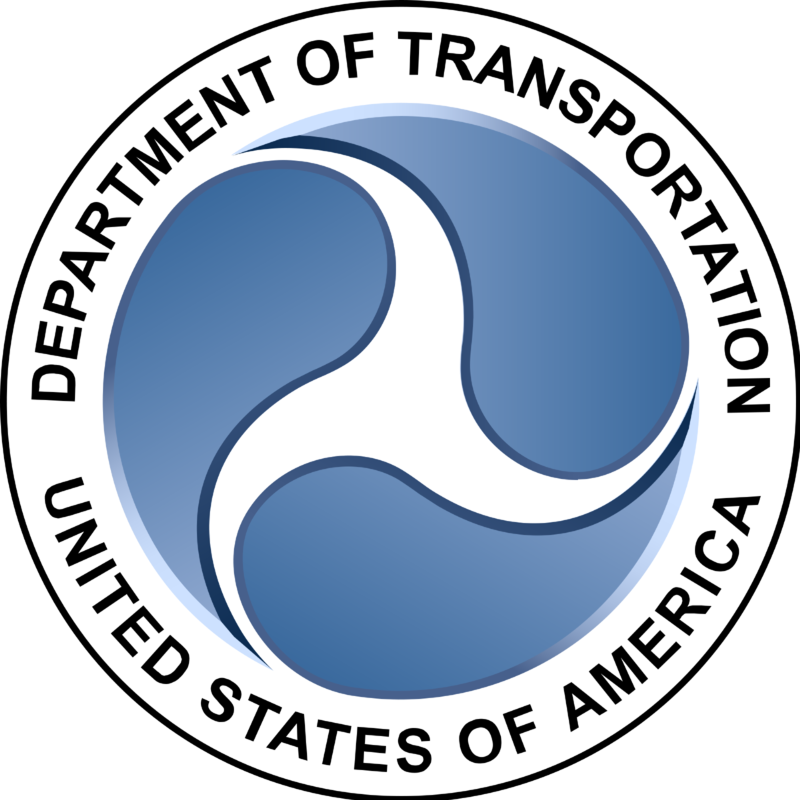 Read the full U.S. Department of Transportation press release.